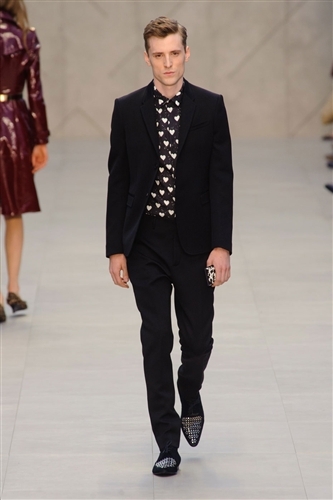 Did Christopher Bailey just set the standard for A/W 13? He might just have. 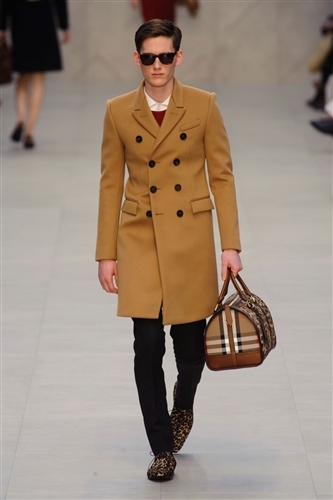 Burberry Prorsum delivered a flawless collection that played to its strengths and melted hearts everywhere. 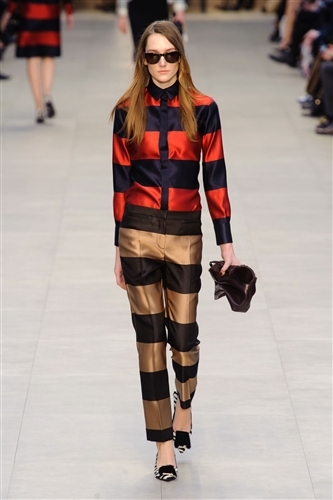 The collection was a very British and very seductive presentation. 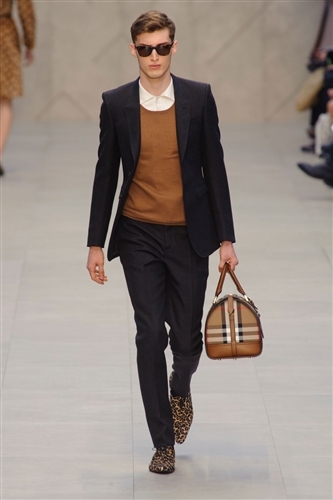 It was elegance itself with a sleek colour palette of camel, burgundy, white and beige. 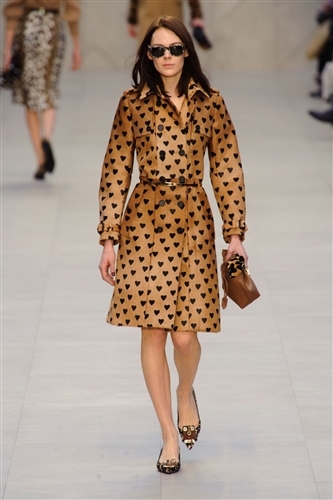 Christopher updated the classic British Burberry look with a touch of the whimsical using polka dots and hearts and yet retained the glamour and prestige that Burberry pieces seem to have sewn into them. 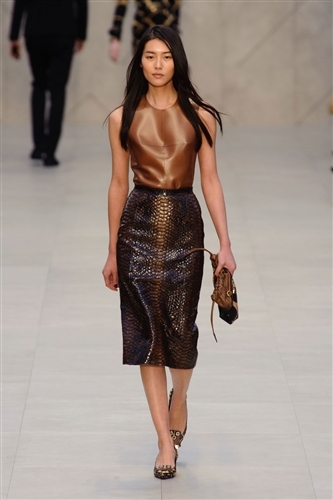 The collection was accomplished and managed to take just the right amount of risks, with latex trench coats and metallic belts, without affecting the timeless nature of the garments. 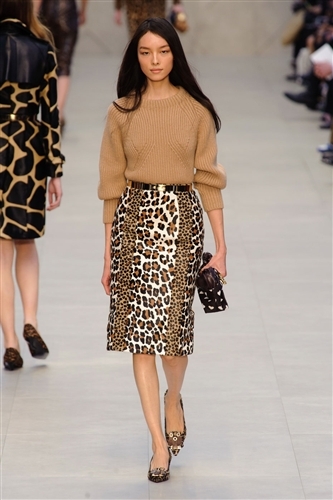 The show closed in a blaze of animal print, hearts and stripes with classic pieces mixed with modern fabrics and surprise detailing like eyelets and plastic collars.